It's piCture pOlish day again! 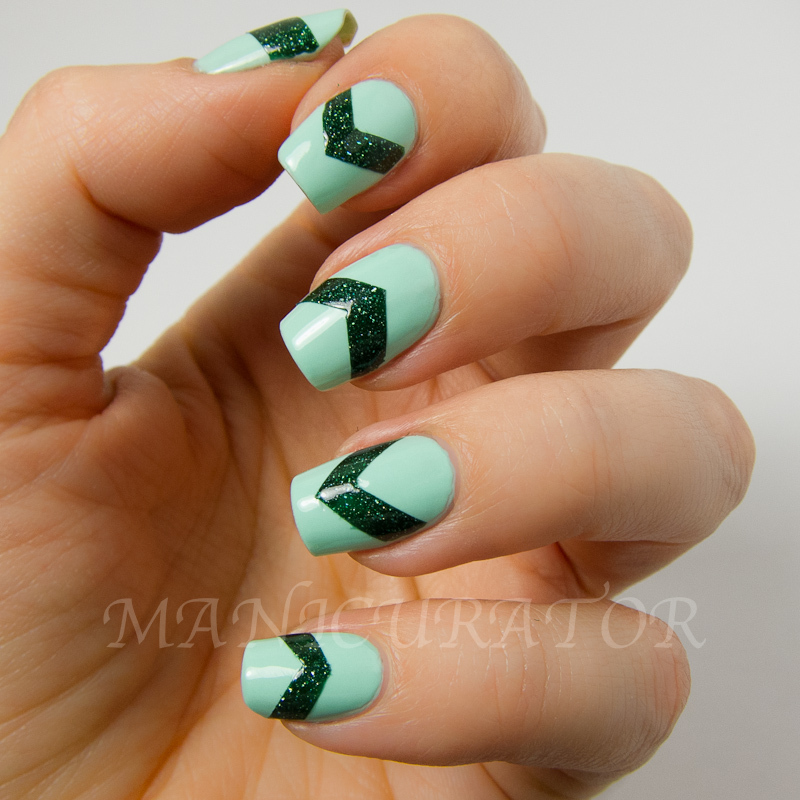 As I sat looking at the last two I have for review, I realized, they would look great together, so I combined them in a simple chevron stripe. piCture pOlish can be purchased from piCturepOlish.com and other retailers in the piCture pOlish network. USA price is $12.50 and it will be available at piCture pOlish on-line for AUD$10.00. 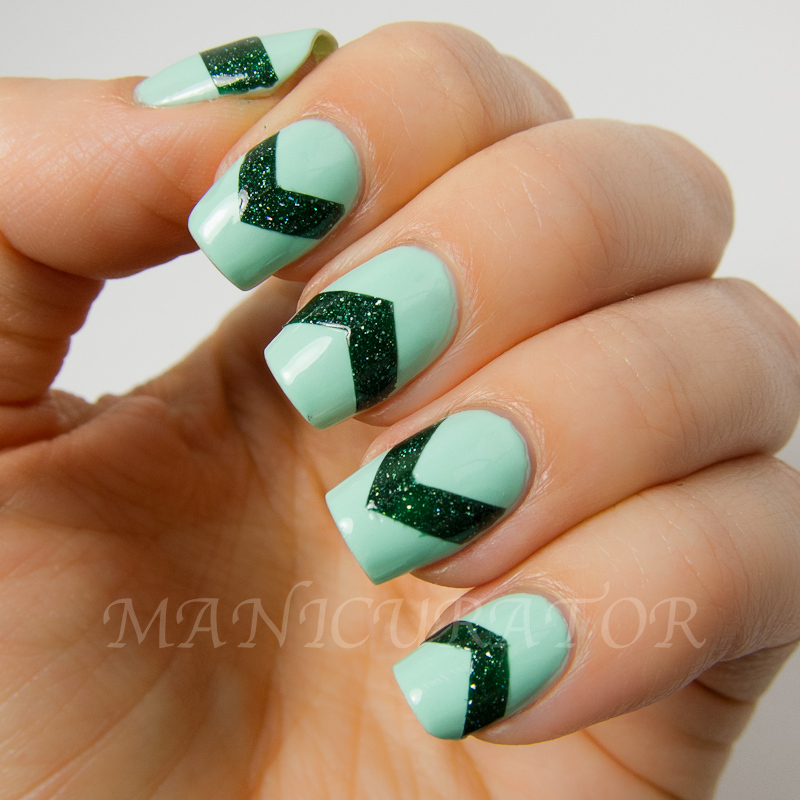 Facebook - piCture pOlish - a week on your tips never on your hips! 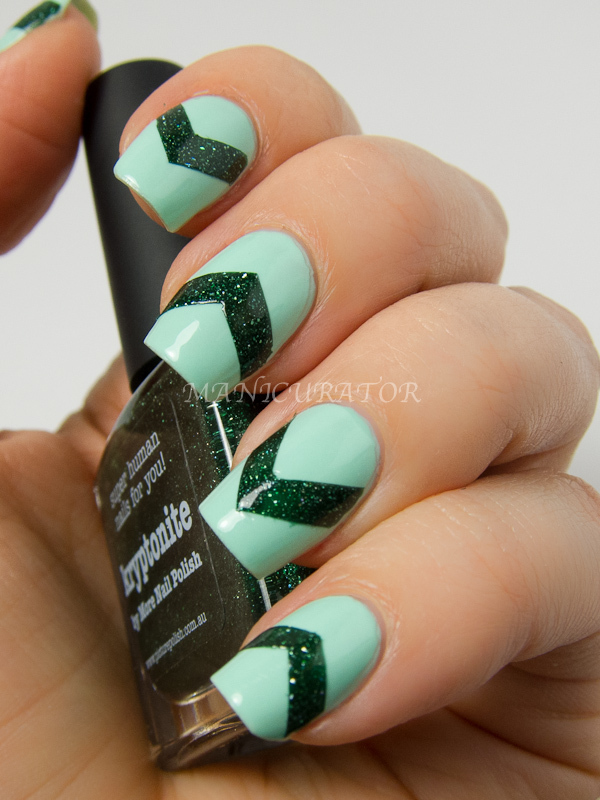 piCture pOlish Honeydew needed 3 coats for full coverage and is a perfect mint creme. 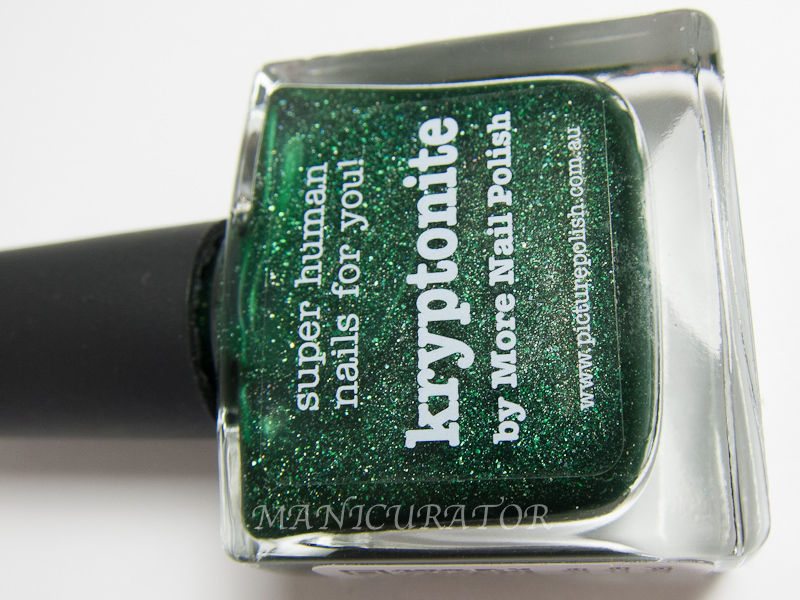 Kryptonite worked well for nail art, and was opaque in 2 coats. These swatches are without top coat. A bottle shot of Kryptonite, because it's that pretty! What do you think? Do you like these colors together? 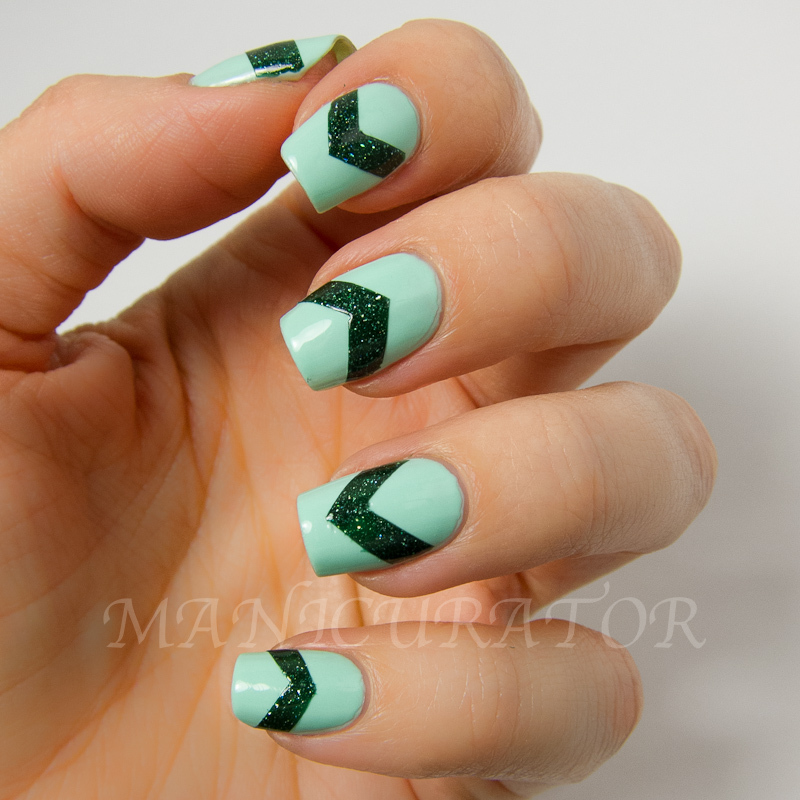 I love the way a simple addition can totally transform a mani. *Product(s) provided for unbiased review consideration. you can'tt beat simple! :) and you're right - the olours look fantastic together! But if you do not find a good trainer then you can go for the other option. There are thousands and in the most instances, any you'll work.